Enabling LEPs to come together on areas of shared importance, engage with Government and stakeholders, and promote best practice across the Network. 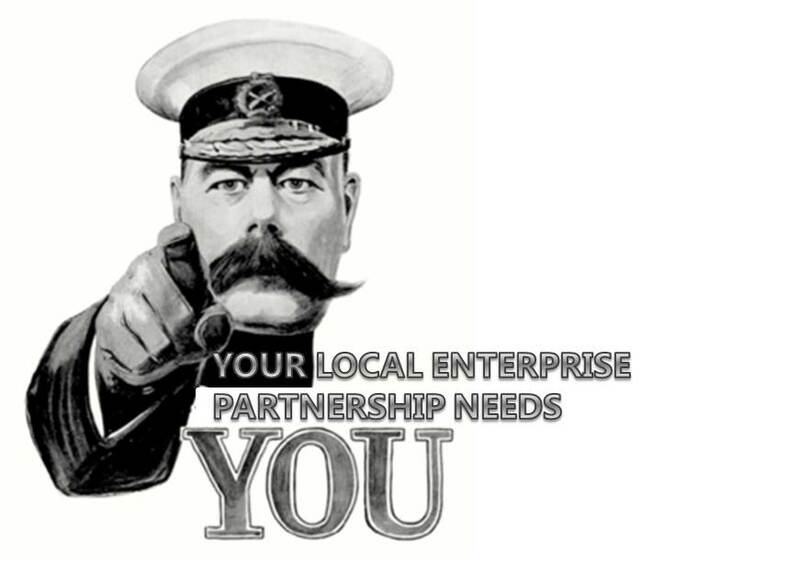 There are 38 Local Enterprise Partnerships across England. They are voluntary partnerships between local authorities and local private sector businesses. Growth hubs are local public/private sector partnerships led by the Local Enterprise Partnerships (LEPs). They join up national and local business support so it is easy for businesses to find the help they need. There is a network of 38 hubs across England. The Prime Minister has given a statement to the House of Commons on 11 April on the European Council in Brussels. Below you can see how England's 38 LEPs are making the difference where it matters, in the villages, towns, and cities across the country. Further down, our LEP ticker tape will take you direct to any of the 38 LEP websites - just click on the LEP of your choice. There are 38 Local Enterprise Partnerships across England. They are local business led partnerships between local authorities and businesses and play a central role in determining local economic priorities and undertaking activities to drive economic growth and the creation of local jobs. 8th March, 2019 “I am passionate about helping women get ahead"